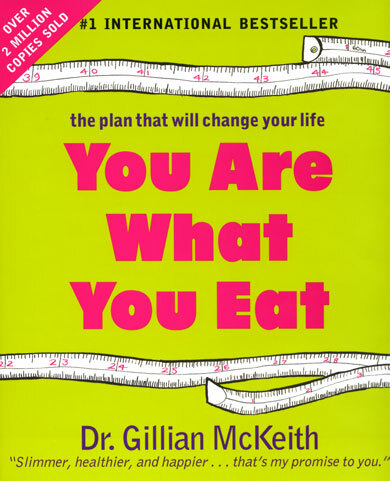 Second up on the face map/body theory is taken from Dr Gillian McKeiths book called “You are what you eat”. Now this is a book that was given to me a few years ago by a friend but somehow I have always found it hard to read. 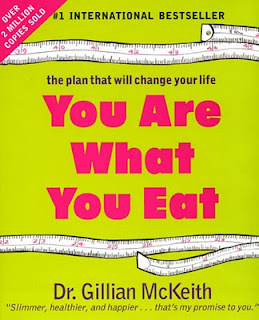 I think I was put off by her obsession with peoples toilet activities as seen on the TV show, and every time I look at the list of foods to eat, it always sends me running to the ice cream section at Waitrose! Definitely counterproductive!! Anyway all in the name of research I picked up the book and discovered the section on pimples. According to Dr Gillian, pimples refer to congestion or imbalances and by looking at the part of the body that is affected you can tell which organ needs some TLC. So according to her list, the breakouts on my jaw area are caused by my kidneys. She then provides a solution to each body part that is affected. For the jaw area she suggests eating quinoa, drinking dandelion tea and taking a magnesium and B complex. Now while her mapping theories might be spot on, the problem I have with this list is that she doesn’t really provide an explanation of how or why this organ in your body is affected and this leaves me feeling like they could have been plucked out of thin air. I have one more section to look at and after that I will be looking at how to resolve my breakouts. Don't read this loonys book. 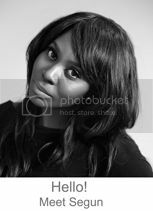 She's not a medical doctor (hence why she didn't/couldn't explain how and why the body organs cause specific problems). Yes, she has a Phd (in looking through poo or something like that) but that was via a correspondence course from a non-credited university in the USA, so she's been banned from using the title "doctor". If she was a properly trained nutritionist or dietician, she'd probably get more respect. I think the Chinese are the ones on the ball when it comes to this stuff, but even they can give you dodgy advice so beware.